This week I have the pleasure of chatting with the creators of the directory component - turn content construction kit called SobiPro. Radek & Sigrid Suski, a husband and wife power team, created SobiPro out of their own needs and the user's needs of the extension. 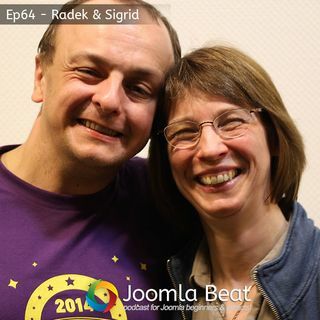 It grew over the years as a simple directory component into something quite a bit more complex and Radek and Sigrid share that journey and story with the Joomla Beat listeners.